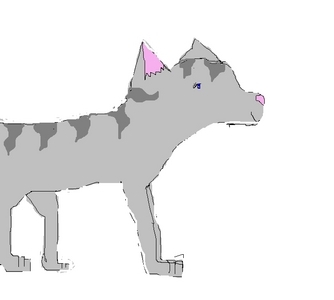 i am Crimpson, im making a clan called ShadowFireClan, i currently have no warriors and i am asking 4 u 2 शामिल होइए us, a Medicine Cat will be voted on and the Deputy will be only the best. now only the best warriors can join. u must give me a pic and प्रोफ़ाइल of ur warrior and we can vote from there. शामिल होइए us! yes i will शामिल होइए shadowfireclan.what is the leaders name? ?